Copyright Notice: © 2018 The Illuminated Film Company/Tony Ross. All Rights Reserved. These are the official Little Princess licensed characters, Little Princess. 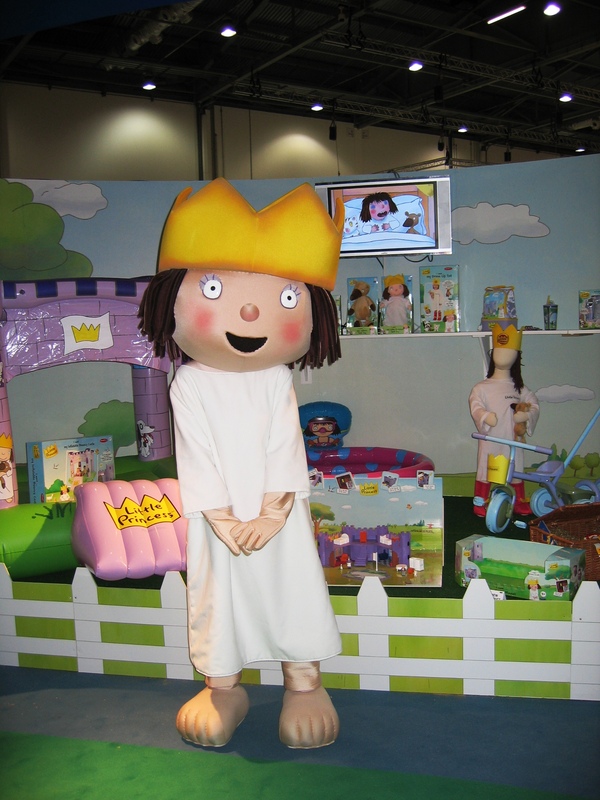 Rainbow Productions holds the UK’s official licence to manage the personal appearances of the Little Princess at public events on behalf of the brand owner. Little Princess is a lovable but feisty four year old. As with most little girls, Little Princess is bursting with energy and full of questions. She knows exactly what she likes and what she doesn’t. 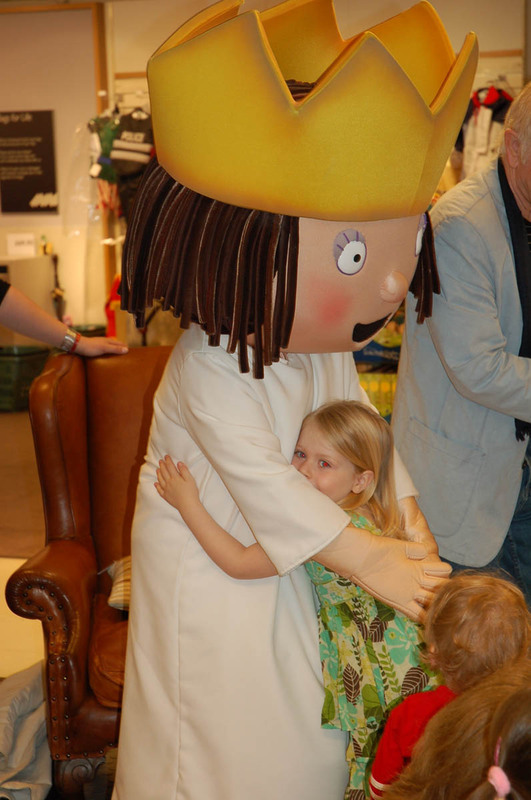 Her parents, King and Queen, aren’t afraid to challenge Princess and say ‘no’ as she strives for greater independence. Although Little Princess can be prone to the odd tantrum when things don’t go her way, one glance of her sweet smile and you’ll soon see the funny side. Little Princess is produced by award-winning ‘Illuminated Films’ and features the voice talents of Jane Horrocks and UK Personality Julian Clary. 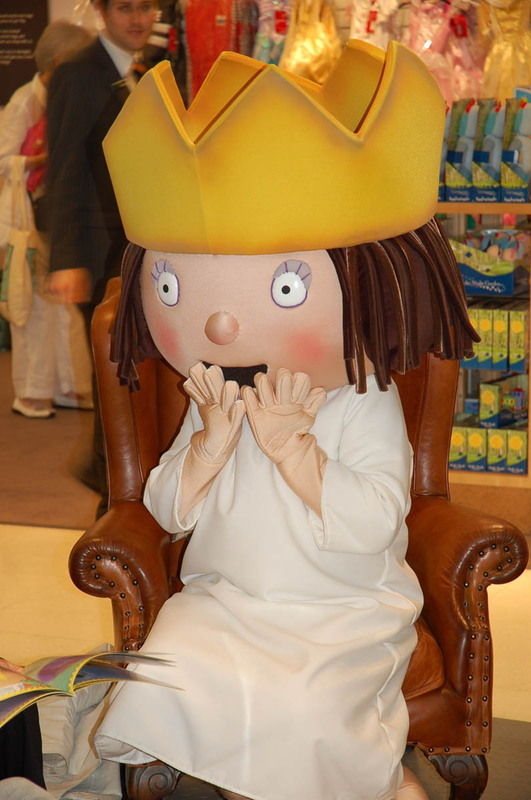 Little Princess is based on the international best-selling children’s books by award winning author and illustrator, Tony Ross. Millions of books have been sold to date in many languages. 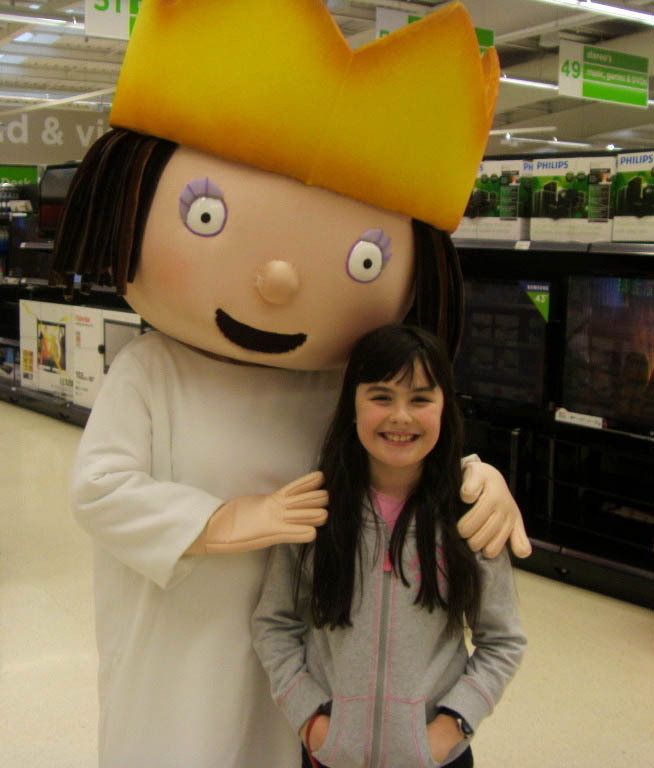 Mascot costume Little Princess is available to attend UK events.